If you’ve ever doubted the important role played by artists as catalysts for social change, I suggest you tune in to American Masters on PBS tonight (9 p.m.- 11 p.m. 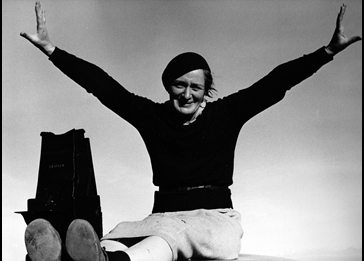 ET, check local listings for air times in your region) and catch Dorothea Lange: Grab a Hunk of Lightning. Dorothea Lange’s haunting portrait of a Depression-era Migrant Mother, is just one of many Lange photographs that powerfully capture the desperation of poverty in America. 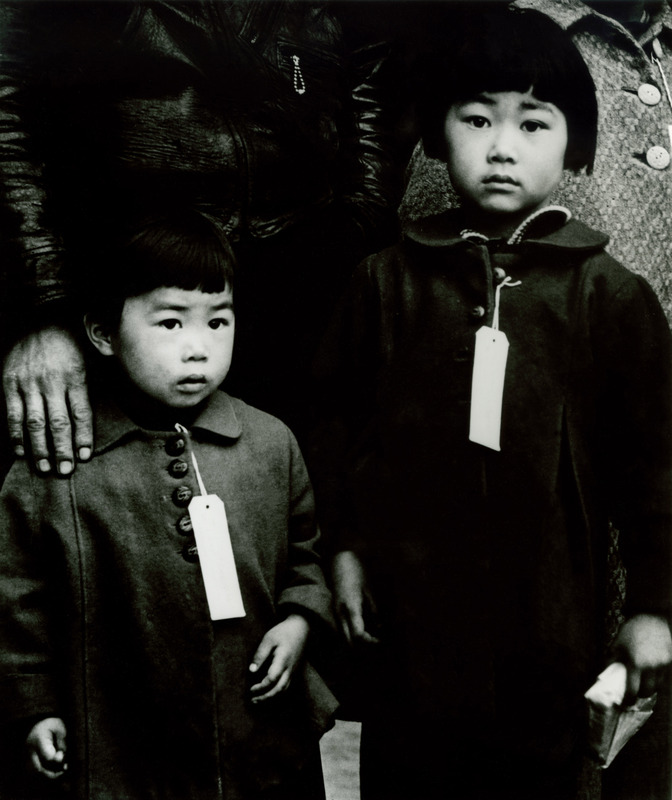 Photo: Dorothea Lange © 1936. 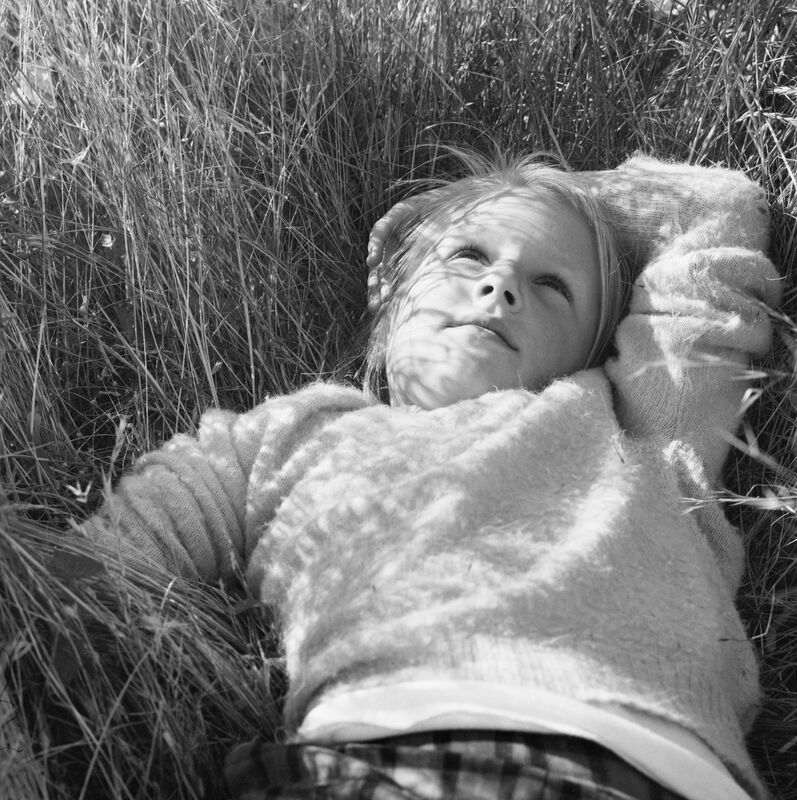 To see Lange’s photos reproduced beautifully in the telling of her life story will certainly be a revelation for students of her oeuvre. But, for the rest of us, her work serves as a reminder of the struggles, resilience and hope that drove Americans to survive the worst of times. It puts many of our current Recession-era woes and ongoing economic challenges in perspective. A highlight here is the wonderfully intimate black-and-white footage of Lange as she prepared for her ground-breaking, 1966 one-woman show at the Museum of Modern Art in New York City. 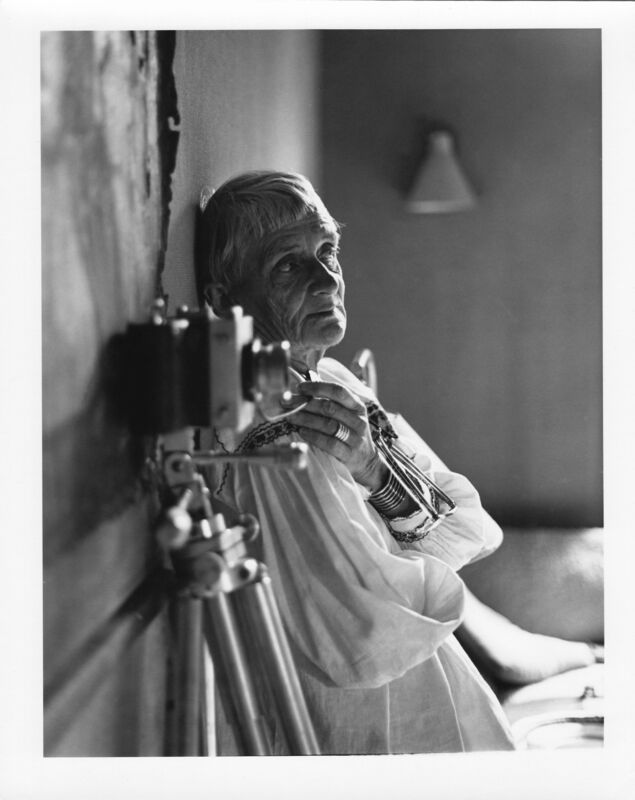 Despite suffering with a debilitating illness that would soon take her life, she meticulously sifted through her massive stash of negatives and conferred with her young assistant and with MoMA Photography Curator John Szarkowski. Her anecdotes and analysis of her work during that process are priceless and will insure the film’s evergreen status in all future studies of Lange’s photographs. 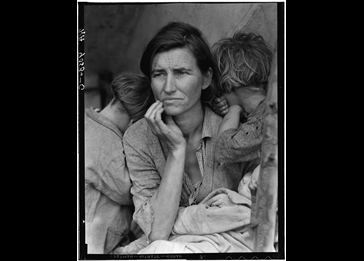 This entry was posted in Film, Photography, TV and tagged American Masters, Dorothea Lange, Dust Bowl, Dyanna Taylor, Grab a Hunk of Lightning, Great Depression, Japanese-American Internment Camps, Maynard Dixon, Paul Schuster Taylor, PBS, Photographers, Polio, Women's Issues. Bookmark the permalink.